United States star Oksana Masters briefly halted the Russian dominance, winning the women's sprint sitting event at the International Paralympic Committee (IPC) Nordic Skiing World Cup in Vuokatti. The three-time Paralympic medallist dominated proceedings throughout the day, clocking the fastest qualification time and winning the semi-final, before fending off Russian rival Marta Zaynullina for the gold. 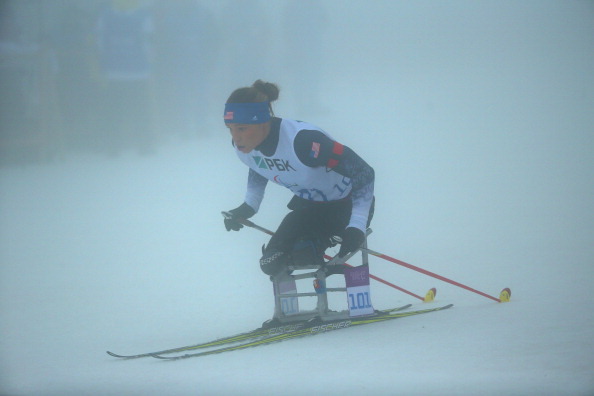 She is the first American woman to win an IPC Nordic Skiing World Cup event. Sochi 2014 gold medallist Mariann Marthinsen of Norway had to be content with bronze as Masters secured her first World Cup victory. "Going into the final turn I was nervous and I knew I was going to have to have a good line to be able to hammer to the finish. I was telling myself to stay calm," Masters said. "I could see Zaynullina coming up next to me, and I went back to what I learned this fall and skied with relaxed, powerful poling." 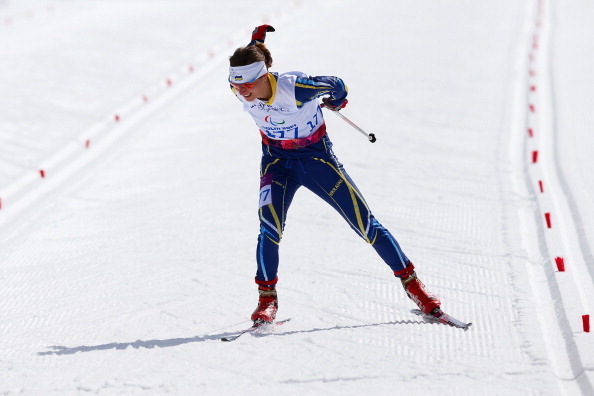 Ukraine's Oleksandra Kononova also continued a superb week in the women's standing event, adding 1000 metres cross country honours to earlier victories in the 5km and biathlon sprint events. But elsewhere, it was Russian victory after Russian victory as the world's dominant nation in Paralympic Winter sport underlined their supremacy yet again. Iulia Budaleeva and her guide Tatiana Maltseva won the women's sprint visually impaired competition, while compatriot Vladimir Udaltkov recorded his first win of the World Cup ahead of team-mate Stanislaw Chokhlaev in the corresponding men's event. Russia also claimed a double podium in the men's sprint standing class, with Sergey Lapkin taking first place ahead of Vladislav Lekomtcev, while 19-year-old Ivan Golubkov rounded things off in style with victory in the men's sprint sitting event. More than 100 athletes from 12 countries are in the Finnish resort for the first World Cup event of the 2014-2015 season, with competition due to resume on Tuesday (December 16) with biathlon middle-distance races.